All three local prep football teams will have their district games broadcast Friday night. 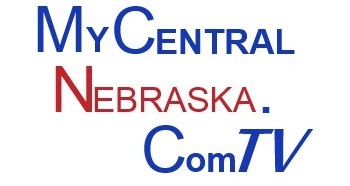 You can watch live video streaming of Lakeview’s home game against Adams Central on mycentralnebraska.com. Scotus’ contest in Albion against Boone Central/Newman Grove will be aired on KZ-100. And on KLIR 101, it’s Columbus High’s homecoming game against Schuyler. All three games have 7 p.m. kickoffs. One score from Thursday night: David City outscored Connestoga 40-35. Friday High School Football Scoreboard Show starts at 10:30 p.m. on KZ-100. Time change for tomorrow’s Pinnacle Bank Coaches on KLIR 101: it will begin at 8:30 a.m., a half-hour earlier than usual.